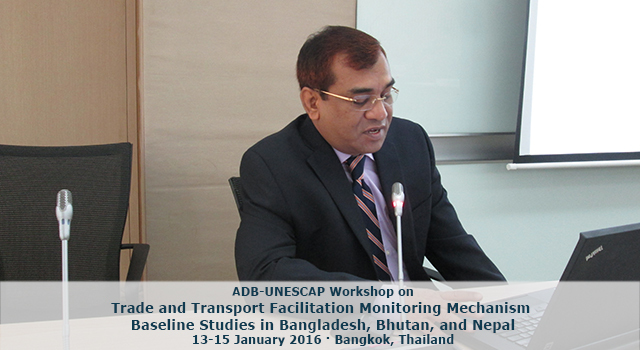 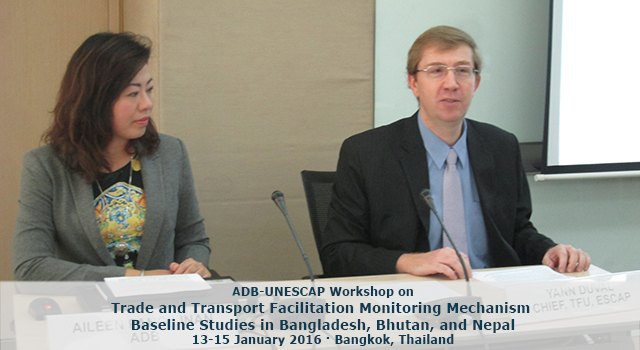 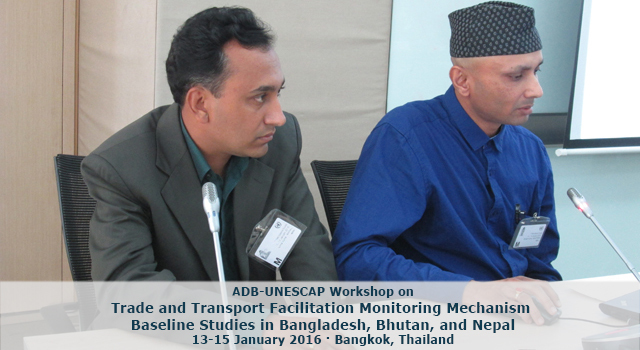 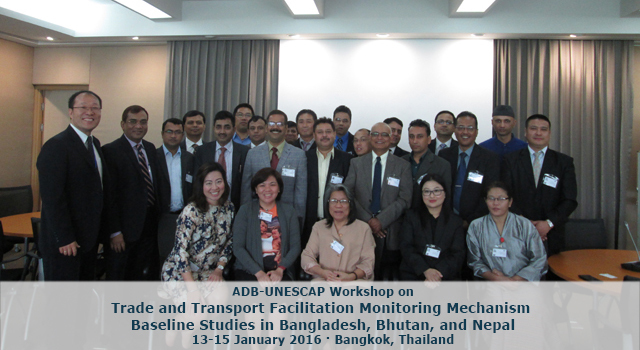 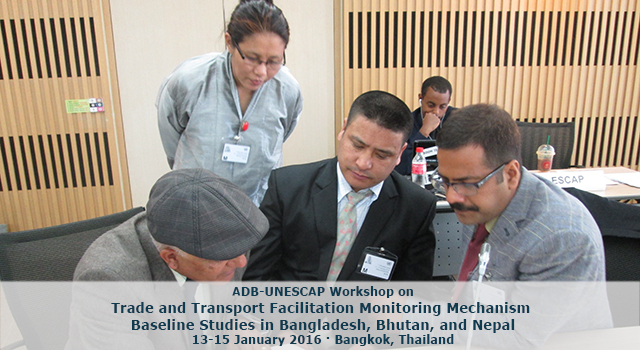 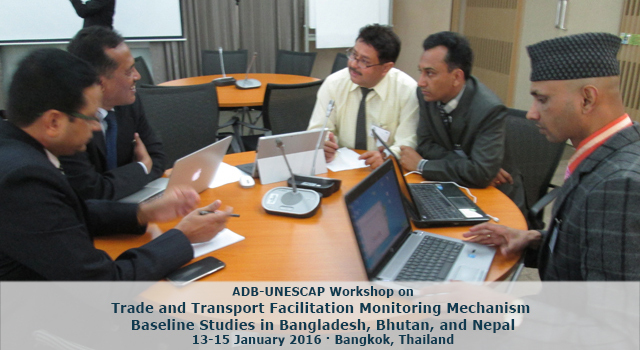 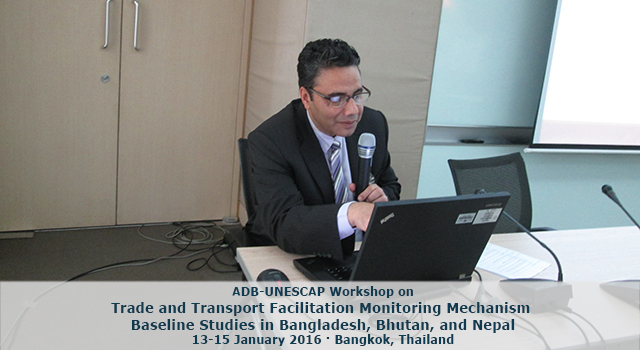 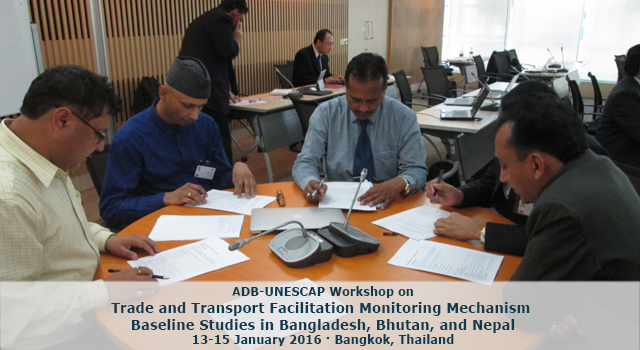 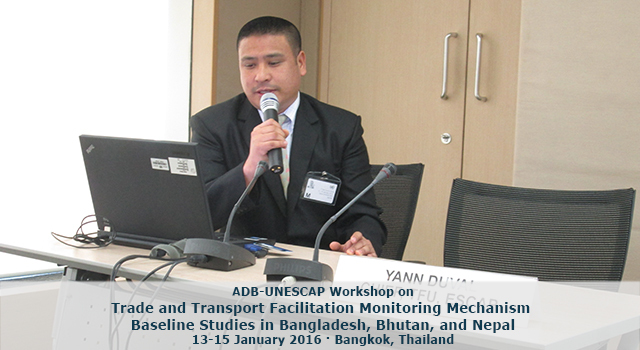 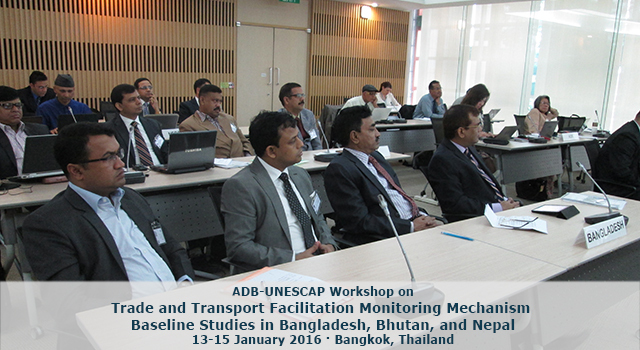 A workshop jointly conducted by the Asian Development Bank (ADB) and the United Nations Economic and Social Commission for Asia and the Pacific (ESCAP) on 13-15 January 2016 in Bangkok, Thailand officially launched the collection of baseline studies required for implementation of the Trade and Transport Facilitation Monitoring Mechanism (TTFMM) in Bangladesh, Bhutan, and Nepal. 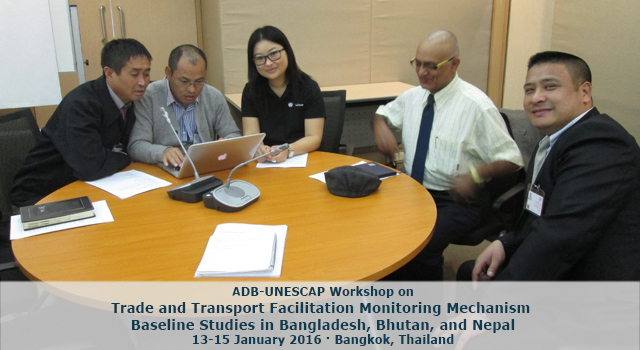 Finalized national work plans for data collection and analysis of baseline data. 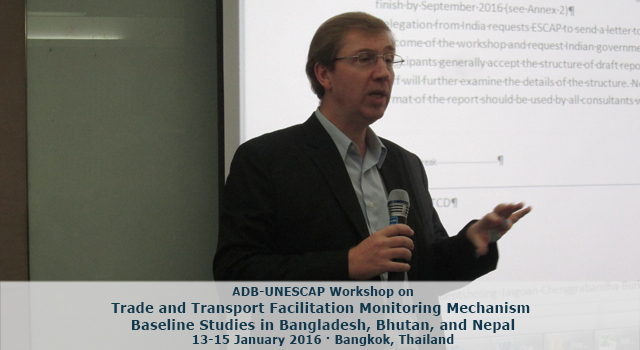 time-frame for the collection and analysis of data, and the preparation of the reports. 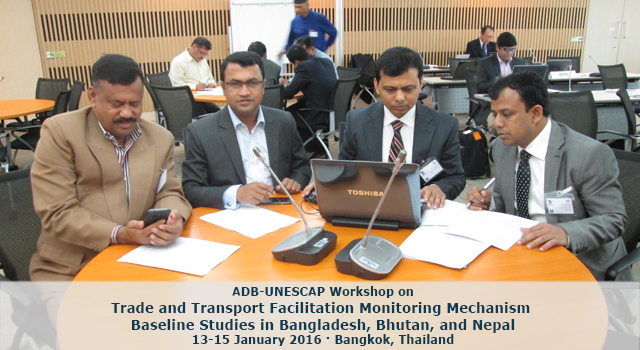 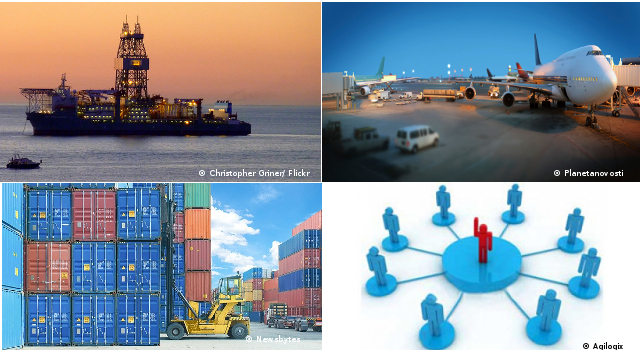 The TTFMM is an integrated monitoring system that tracks the progress of transport and trade facilitation measures implemented in Bangladesh, Bhutan, and Nepal under their respective national plan, to optimize trade and transport processes. 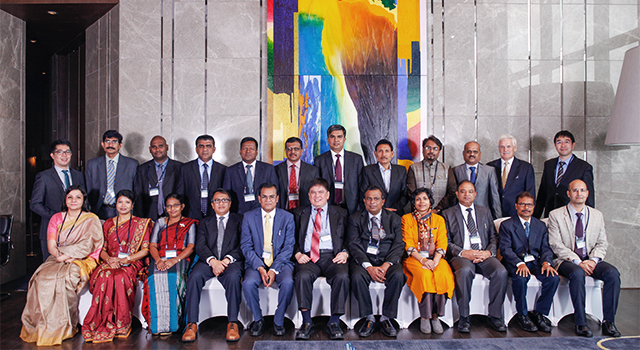 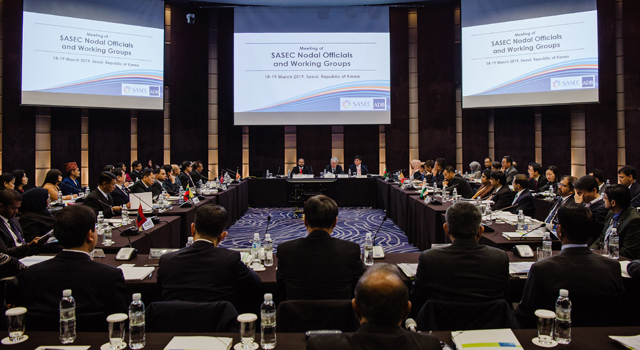 The national plans were developed through a series of regional and national training workshops held in November 2013 (Bangkok, Thailand), in March 2014 (Phuentsholing, Bhutan), and in April 2014 (Dhulikhel, Nepal; and Dhaka, Bangladesh).